A very special village event focusing on sustainability with many activities in various places of the municipality of Eschenau took place on October 4, 2014. 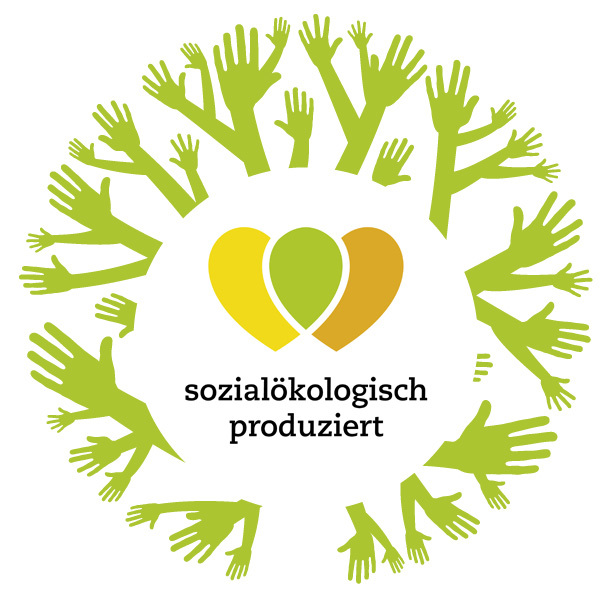 On Friday, September 19 at the Novomatic Forum in Vienna the first forum on the topic of "SOCIAL FRANCHISING – fair economic activities with a social benefit" took place. This event was organized by the Economic Senate.